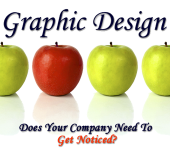 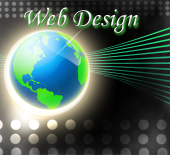 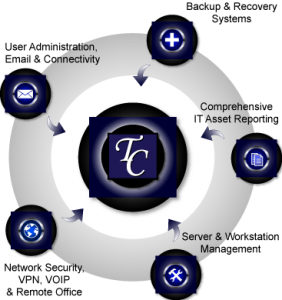 TC Net-Works, Inc. is a computer consulting company, specializing in Managed IT Services, Web Design, Graphic Design & Repair Services. 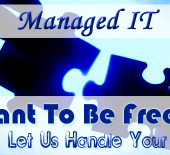 We support Microsoft Windows, Mac and any variant of Linux Operating System. 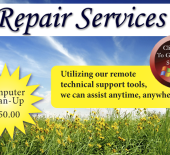 Serving business computing needs for over 10 years, we can install, support, and troubleshoot any system.